The University of Georgia climbed 12 spots to No. 28 in the 2019 College and University Rankings for Federal Social and Behavioral Science R&D, which highlights the top university recipients of research dollars in the social and behavioral sciences. 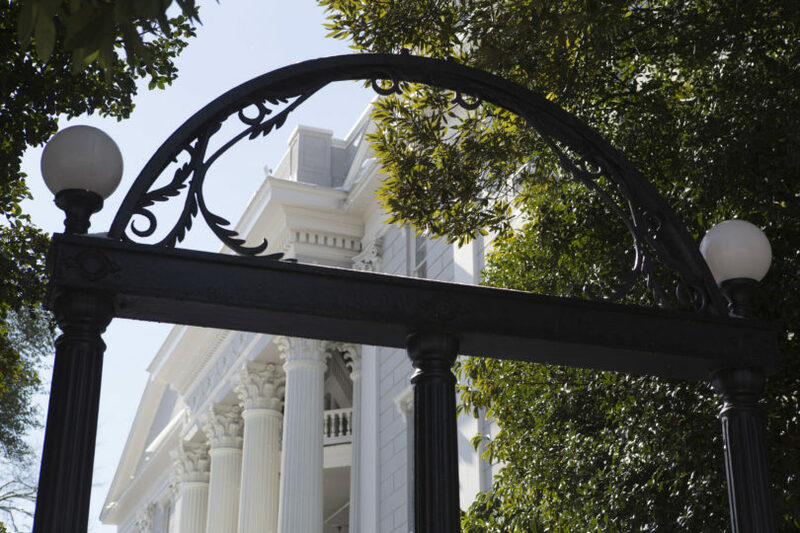 UGA researchers received more than $16.3 million in social and behavioral sciences funding in fiscal year 2017, the most current available data, making it the top-ranked school in the state. The rankings are published by the Consortium of Social Science Associations, and they are based on data from the National Center for Science and Education Statistics’ Higher Education and Research Development Survey. COSSA uses an inclusive selection of fields representing the breadth of the social and behavioral sciences to calculate the total federal research and development funding received by universities. Disciplines represented in the rankings include social sciences, psychology, law, communications and social work.